Whether you live in an urban townhome or a suburban ranch house, backyard space should be relished. 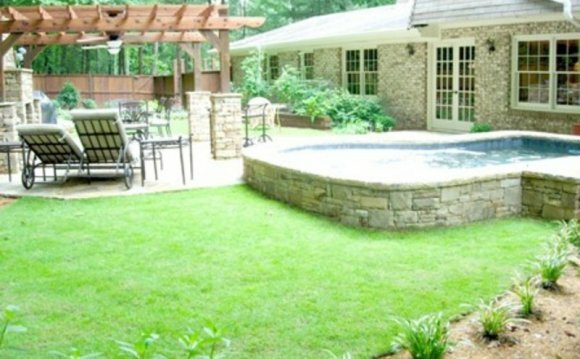 Make the most of your backyard by deciding exactly how you would like to use it. Do you want to entertain? Do you envision unwinding on the weekends with a good book? ? Check out the examples below to see how other gardeners are putting their backyard gardens to use. See a model of good planting design that is low maintenance, ecologically inclined, and fabulous in every season, all in a small, 1, 500-square-foot Nebraska backyard. Design tip: Use locally native plants that are well adapted to regional soils and weather. This Brooklyn backyard was packed with plants, a fieldstone patio and path and an arbor covered bench to create a private, leafy oasis in the heart of the city. Design tip: Start by installing hardscaping and then flesh out your backyard garden with plants. Fire, drought, erosion and deer all had to be considered when planning this hillside backyard on the Northern California coast. Design tip: Do your best to work with the surroundings and harmonize with the wild. Here a built-in banquette topped with comfy cushions allows people to congregate around a fire pit made from stone taken from an abandoned well. Design tip: Use materials that match or coordinate with your home to make it seem like backyard additions were there all along. See how an undeveloped five-acre sloping backyard became a complete resort-style outdoor living area with kitchen and infinity pool.